In Lausanne, all are nuts for chocolate: Lausanne specialities, chocolaty events, chocolaty excursions to be savoured with the family. We are delighted to introduce you to the first issue that covers our town from the unusual angle of chocolate. 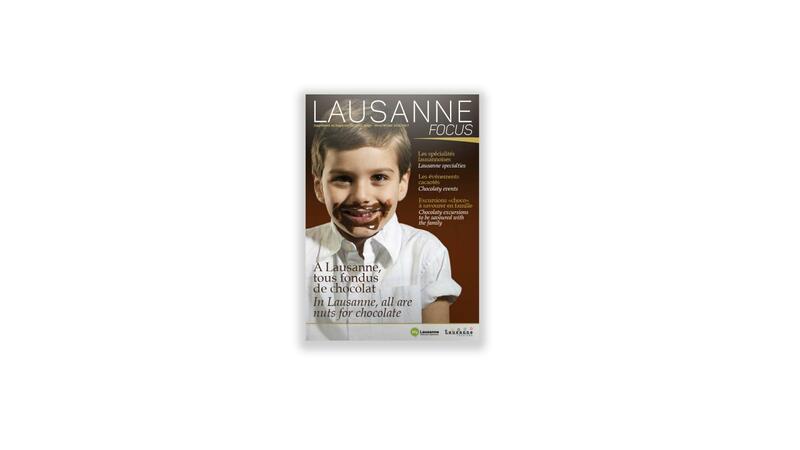 You will discover Lausanne’s special bond with the cocoa bean, local confectioners’ specialties, chocolaty events and scrumptious excursions that will enchant your children.